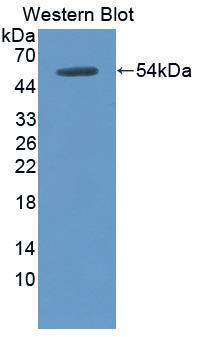 Thrombomodulin antibody LS-C684619 is a biotin-conjugated rabbit polyclonal antibody to dog Thrombomodulin (THBD / CD141). Validated for WB. Western blot of THBD / CD141 / Thrombomodulin antibody.